Humanity has mastered faster-than-light travel and uses it to colonize the galaxy. 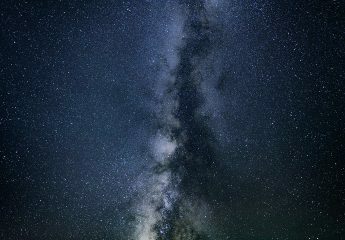 Major galactic nations have formed, roughly mirroring Earth’s current geopolitical makeup. Among these are the United Federation, a capitalistic and highly-militarized nation; the Initiative, a relatively young, idealistic, and unconventional society of worlds; and the Central Collective, an authoritarian nation with a hierarchical society. The first of the series introduces the galaxy and shows the Federation and the Initiative sliding into war. The two nations have a long history, the latter being made up of seceded worlds from the former. In the midst of impending war, the origins of a shared spacecraft control technology, the Whisper, come to light, exposing secrets behind the workings of the two nations and more. The main characters are Gerrard, an ex-Navy Lieutenant with a haunted past; Inca, a super soldier possessing a gift with the Whisper technology; and Undersecretary of Defense Strontium. Also available from Apple Books. The second book of the series sees a journey into the hitherto unseen Collective, where a terrifying secret awaits discovery. After the events of the first book, the nations of the galaxy find themselves drawn toward a center – one that will only bring more war. In the midst of the encroaching chaos, the characters attempt to build new beginnings, as well as find long-hidden answers to questions at the heart of the Federation and the galaxy. 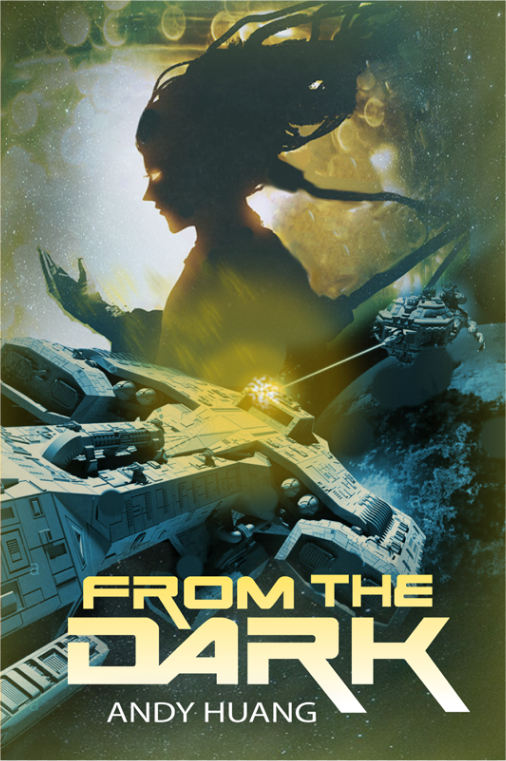 Characters from the first book continue their journey within this second installment, finding within the galaxy both the beguiling darkness there and the blinding light.